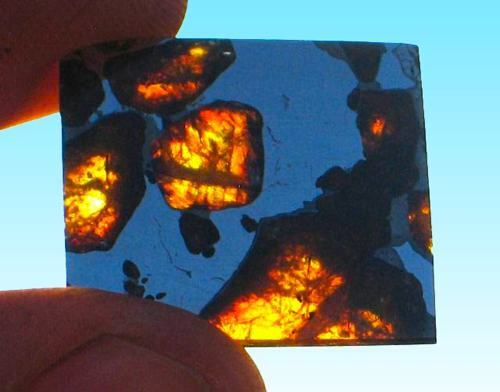 Welcome to Space Gems Imilac Pallasite page. 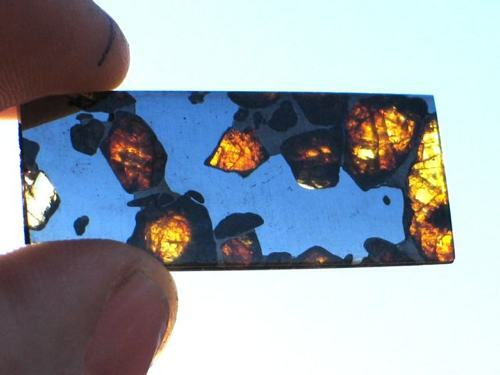 Here you will find some of the finest quality Imilac pallasite specimens available anywhere. 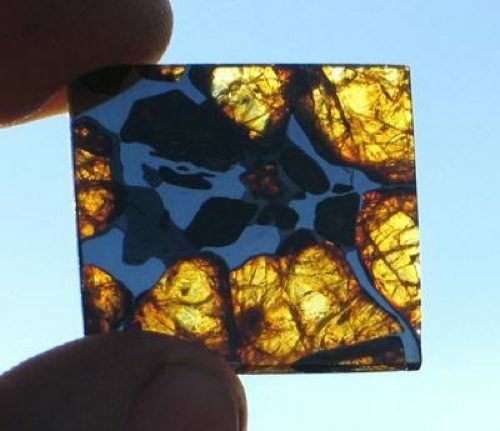 Each specimen has been polished to a mirror-like finish and was hand selected for is quality and aesthetics. 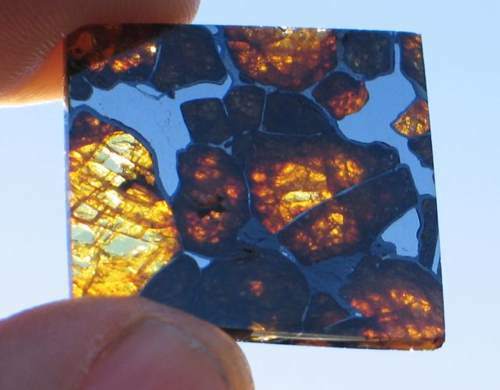 The Imilac pallasite strewn field is located in the Atacama Desert of Chile. The Atacama is said to be the second driest region in the world (Antarctica being the driest). 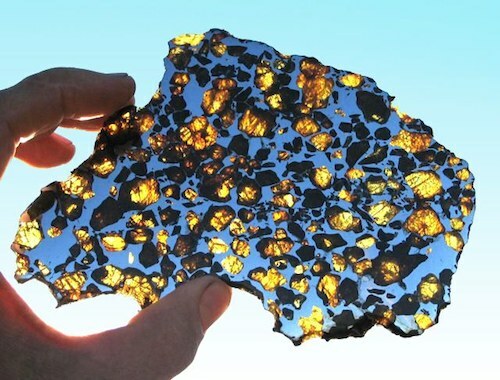 It is extremely desolate, and is situated on the leeward side of Chile's coastal mountain range. It is said that the rain gauge at Calama has never received any measurable precipitation. 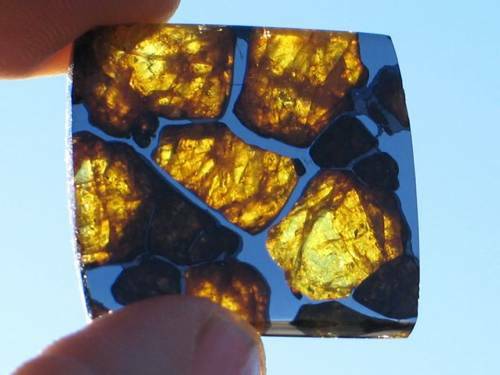 Exquisite 5.6g Imilac Pallasite SOLD! 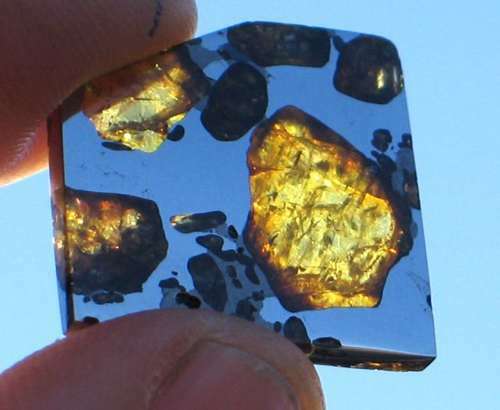 Superb 5.7g Imilac Pallasite SOLD! 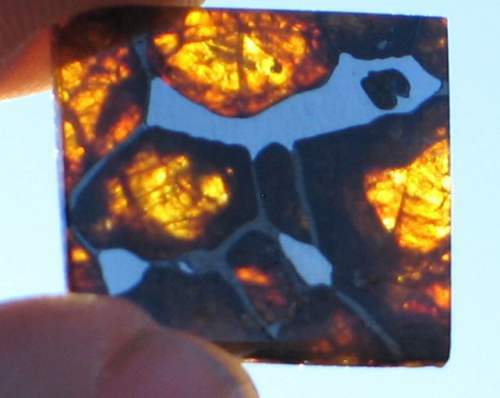 Exquisite 6.8g Imilac Pallasite SOLD! 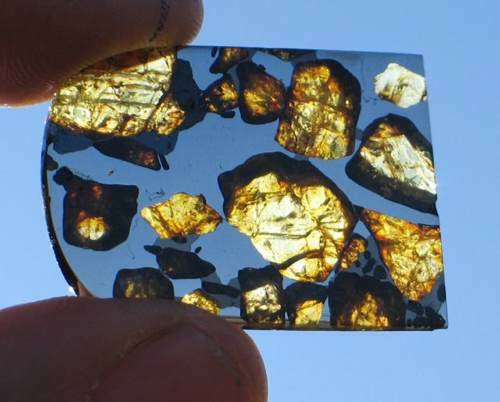 Exceptional 3.0g Imilac Pallasite SOLD! 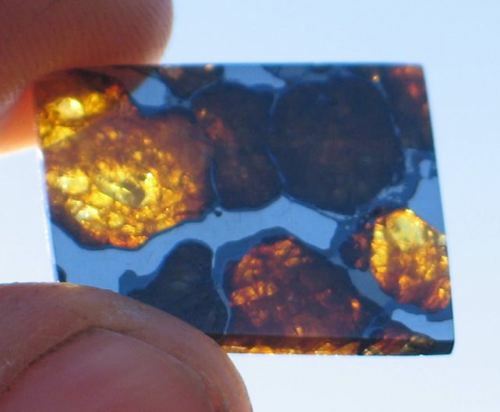 Lovely 1.9g Imilac Pallasite SOLD! 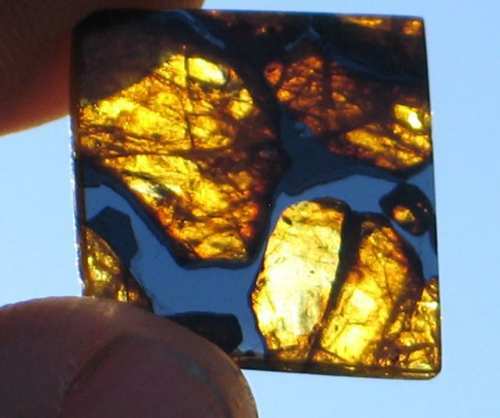 Beautiful 2.2g Imilac Pallasite SOLD! 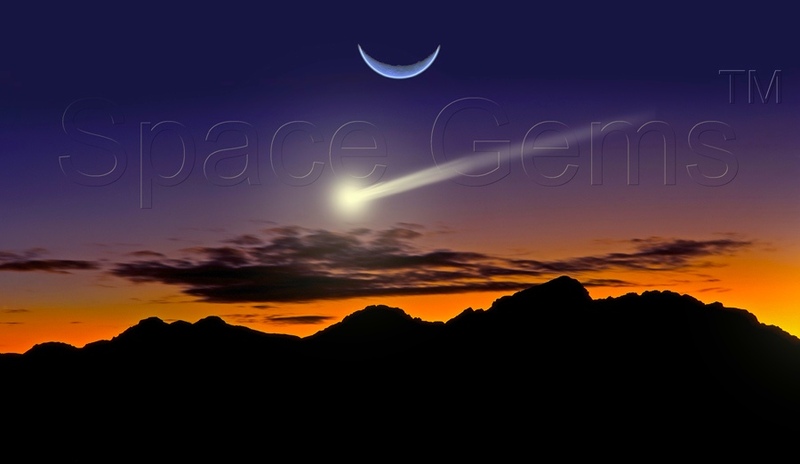 NOTICE OF COPYRIGHT: This website and all of its contents are copyrighted 2009, 2010, 2011, 2012. No reproduction without prior written permission from the copyright holder.